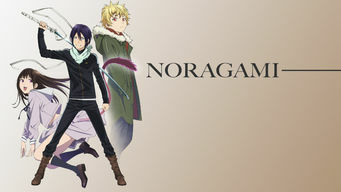 How to watch Noragami: Season 1 (2014) on Netflix USA! Sorry, Noragami: Season 1 is not available on American Netflix, but you can unlock it right now in the USA and start watching! With a few simple steps you can change your Netflix region to a country like Thailand and start watching Thai Netflix, which includes Noragami: Season 1. We'll keep checking Netflix USA for Noragami: Season 1, and this page will be updated with any changes. 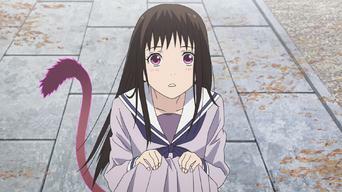 Noragami: Season 1 is not available in USA BUT it can be unlocked and viewed! 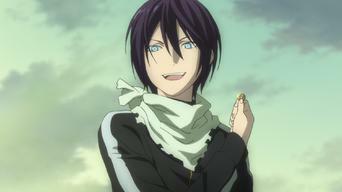 Though he's a deity, nobody really worships Yato. 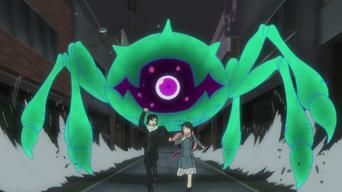 But after he teams with a young girl, the pair sets out to bring him the recognition he craves. He's a minor god, and all he wants is a little respect. His new friend may have found a way to make that happen. 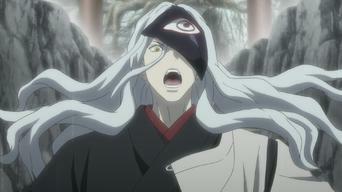 Season 1 of Noragami has 12 episodes. Because different Netflix countries have different availability for episodes, you'll need to check the episode listing below to see which are available in the USA. Killed while saving a stranger from being hit by a bus, schoolgirl Hiyori falls into a limbo, where she learns that the stranger is the god Yato. Yato still needs his own regalia, but when Hiyori tries to convert a phantom for him, she ends up inflaming it to the point of violence. Yukine (now Yato's regalia), Yato and Hiyori are summoned before Lord Tenjin, who sends them to deal with phantoms and save a young boy. Yato is summoned to help a suicidal office worker whose tragic story is overshadowed by the freak accident that occurs when Yato arrives. 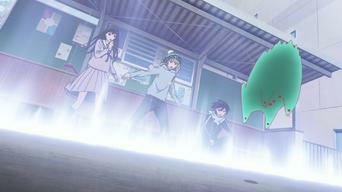 Yato teaches Yukine a new technique for battling phantoms just as they encounter the spirit of a little girl possessed by them. When the vengeful god Bishamon targets Yato, Hiyori summons Kofuku and Daikoku to help, but their assistance proves disastrous. 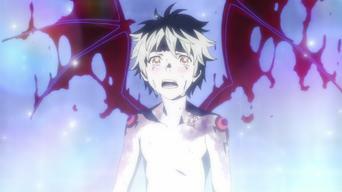 Kazuma learns of Hiyori's spirit identity, and a phantom attack gives Yato the opportunity to reassure Yukine of his role as a regalia. 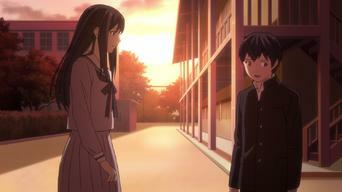 Yato and Yukine are summoned to Hiyori's school, where a phantom is forcing a bullied student to confront his attacker. 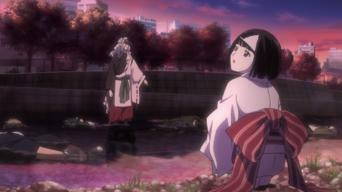 Yato will die unless Yukine is punished for his wrongdoing, but the technique involves gathering three regalia to hear his confession. 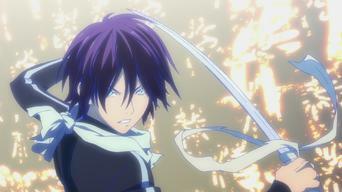 Lord Tenjin presents Yato with a devastating decision, and Nora sets her phantoms on Hiyori, with shocking results. 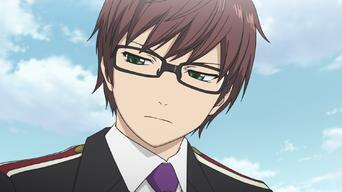 Nora steals Hiyori's memory of Yato to become Rabo's regalia, and the dangerous truth about Rabo is revealed. Yato battles Rabo for possession of a crystal that holds the last of Hiyori's stolen memories while protecting Hiyori herself from oblivion.